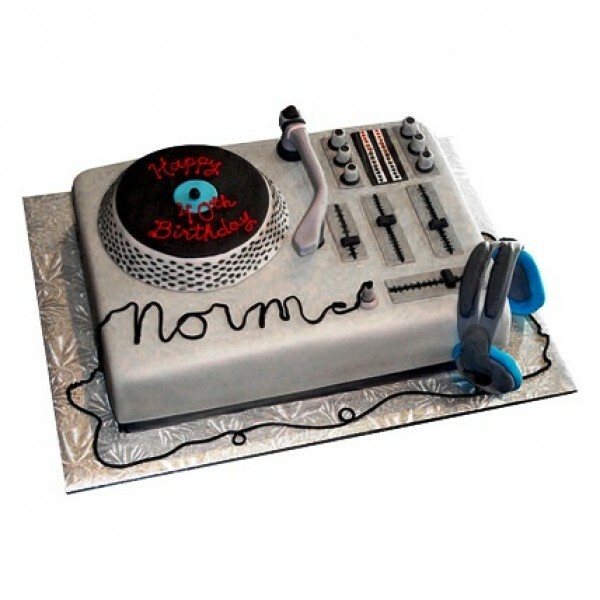 Get an exclusively made cake for the special DJ. Surprise him on his birthday day with this exquisite, delicious 2.5kg of cake will be the show stopper of the day. Available in four flavours- Chocolate, Vanilla, Butterscotch and Pineapple.